True Deep Water 24 hours a day. Wake up each morning to captivating water views and beautiful sunrises across Broad Creek. Designed by renowned architect Kermit Huggins, guests will enter your home via a stunning walkway highlighted by koi pond. Open the door and you will be awed by the two story great room featuring a wall of windows. Enjoy cooking in your gourmet kitchen. The relaxing first floor master suite is complete with an inviting sitting area, fireplace, spa-like bath and an exercise room. Upstairs find a large media room and guest rooms. Enjoy the lowcountry way of life. River Club is a gated community. 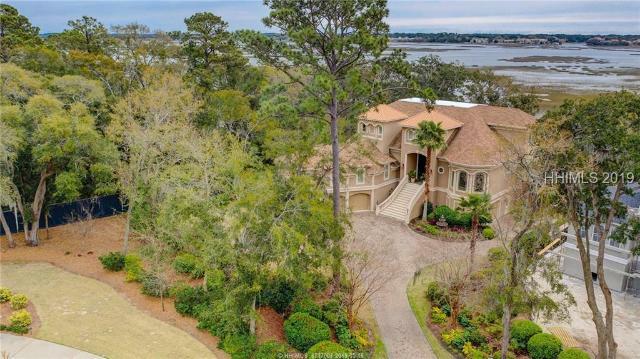 True deep water paradise awaits within the exclusive private gated community of River Club along the banks of Broad Creek. Wake up each morning to captivating 180 degree water views and beautiful sunrises across Broad Creek. Boat, kayak or fish right off your own short private dock. Dock includes 6000 lb boat lift. Inviting light filled floor plan is perfect for family and friends in this single level McNair built home. Cooking is easy in the gourmet kitchen. Master suite is complete with a separate office area. Entertain outdoors with an XL Big Green smoker and a built-in gas grill with granite countertops. Enjoy the Lowcountry way of life. This over-the-top new custom home is located in the Golden Bear section of Indigo Run. 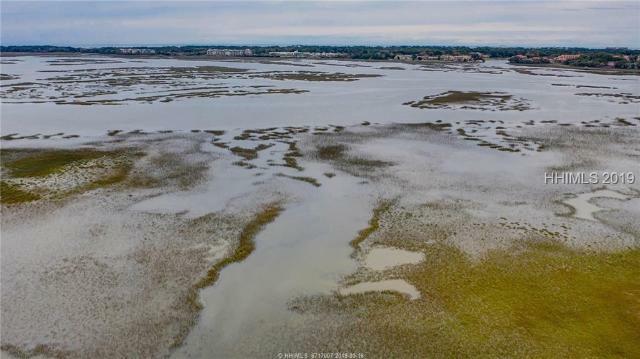 This corner lot homesite has an amazing lagoon view from its huge covered Lanai with a wood burning fireplace! 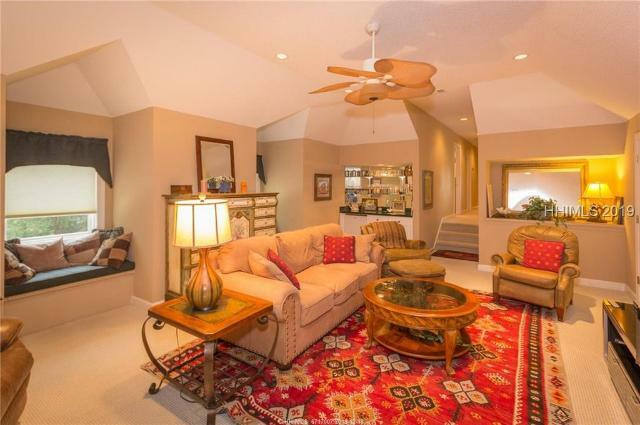 The open floorplan and the upgraded selections make this the perfect home for entertaining. Gourmet chefs kitchen with 5 burner gas cooktop, luxurious 1st floor owner suite, 1st floor in law suite with curb-less shower, another bedroom on the 1st floor with its own private bath, 4th bedroom/bonus room with full bath above the garage, large walk-in attic storage on 2nd floor and an oversized garage with room for 2 cars, golf cart and a workshop. Elegant architectural masterpiece in the Golden Bear section of Indigo Run. Built by McNair Builders on the Golden Bear #12 par 3 green with a .5 acre of privacy! 4 BR, 3.5 BA, a study & tons of extra upgrades. Gourmet kitchen offers granite countertops, Brazilian cherry hardwood floors, sub-zero refrigerator & an open floor plan with den. The house boasts soaring ceilings, 8GÇÖ doors, double fairway views and a 2 car garage with an additional golf cart garage. 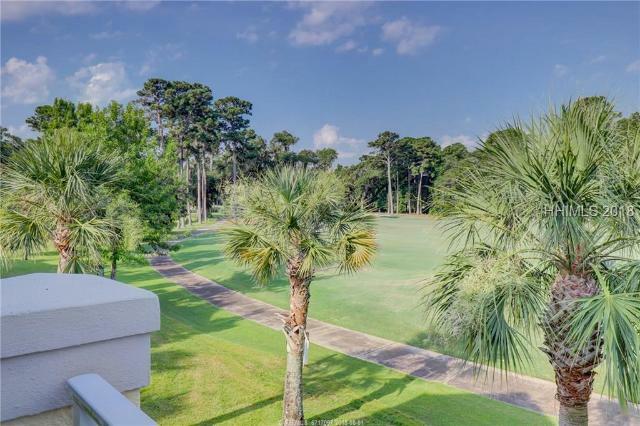 Indigo Run Plantation is a hidden secret on the island and offers residents gated and guarded front and back entrances, club house, 2 golf courses, pools, tennis courts and more. OSCREA. 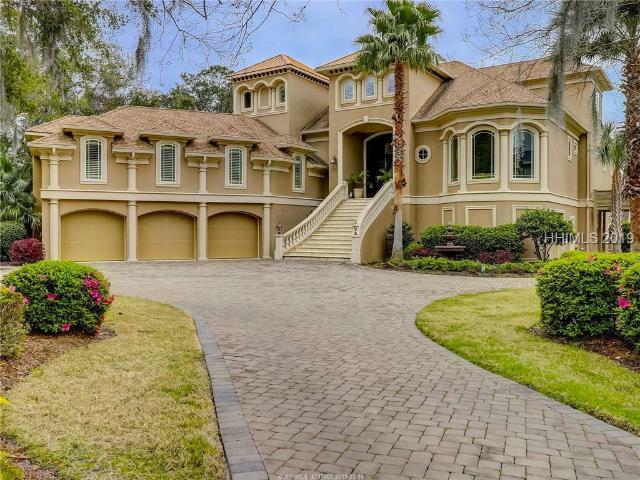 Very special custom-designed home w/ detailed appointments & high ceilings throughout to maximize the best lagoon golf view on the 18th hole of The Golf Club of Indigo Run. This home offers ample outdoor space while maintaining privacy from its landscaped back patio & screen porch. Inside includes a main level master suite, large secondary bedrooms & baths, a richly paneled study, hidden flex room & 3-car garage. The 4th BR is accessible from a separate staircase & could function as a secluded guest retreat complete w/ a bonus room, full bath & sauna. The open great room plan & spacious kitchen balance out what todayGÇÖs buyers are looking for. 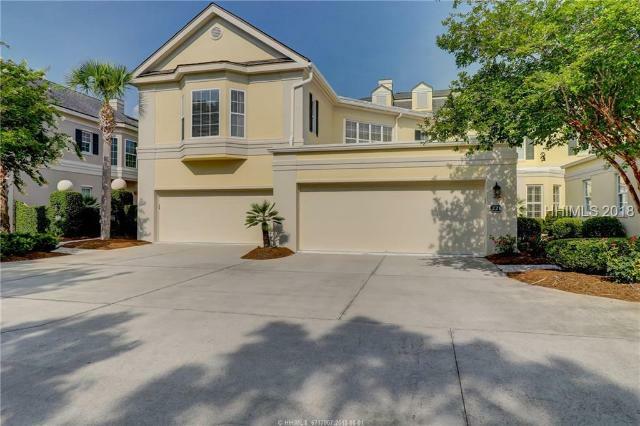 Spacious five bedroom, five bath builders home with great lagoon and golf course views of The Golf Club of Indigo Run. Open floor plan with large chefGÇÖs kitchen, granite counter tops, island, separate entertainment bar which opens to great room with built-ins and stacked stone gas fireplace. Master suite plus two bedrooms with full baths on main level. Master Bedroom Suite has sitting area and large master closets. Second floor has two large separated living areas for many possibilities - media, office, in-law suite, etc. Tons of storage and privacy! Indigo Run 4/3.5 home, near -+ acre wooded/waterfront lot, centrally located on quiet cul-de-sac. Three (3) walk-in attics, open kitchen/ family room/living room/office. 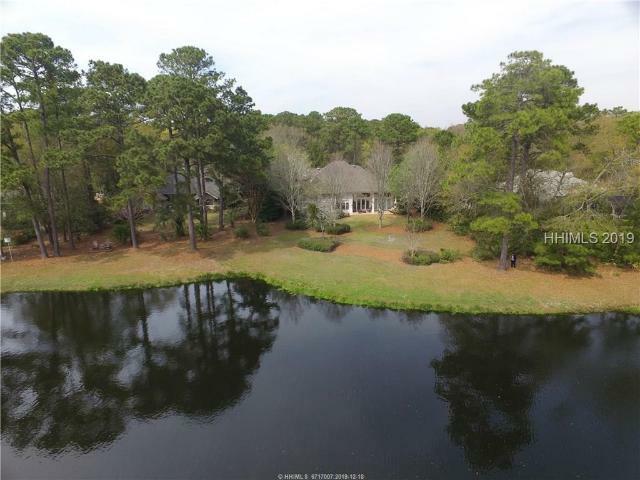 Granite countertops, huge pantry, high end stainless appliances, double KitchenAid ovens, Refrigerator w/built-in Keurig coffee maker, smart thermostat, custom arched windows for lake house feel. See-through fireplace, stunning screen porch for entertaining. En-suite bedrooms, new carpet, Travertine, honey maple floors, plantation shutters and built-in shelving throughout! DonGÇÖt miss this cottage near the sea! 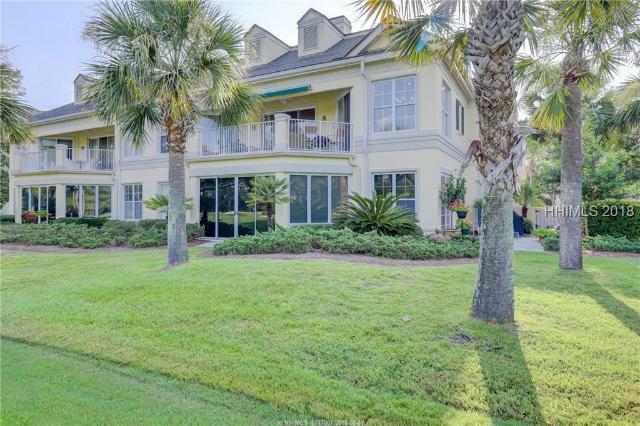 Gorgeous and immaculate 4 bedroom, 3 1/2 bath Berwick Green Townhome with pristine golf and lagoon views. Many new upgrades including a gourmet kitchen with stainless steel appliances, custom cabinetry and granite countertops. First floor master bedroom with new hardwood flooring and new upgraded master bath. Large great room with fireplace and two story wall of windows lets light and nature indoors! This luxurious townhome has its own private neighborhood pool and is walk-in ready to live in! Fabulous Sought after 4 Bedroom, 4 Bath Berwick Green Villa overlooking the 18th Fairway of The Private Golf Club. Over 3000 sq. ft. and an oversized two car garage. Separate Entry Foyer with an elevator and staircase leads you to a spacious Great Room/Dining Room w/Gas Fireplace. ChefGÇÖs Kitchen/Breakfast Room with hardwood floors. Private Master Suite. Two Ensuite Guest Bedrooms plus a Den/4th Bedroom w/extra sleeping alcove & Full Bath. Spacious Terrace/Balcony with Retractable Awning overlooking the Course. Being sold fully furnished except for a few exclusions. Berwick Green Community has its own pool. Lock and Leave Living at its finest. This is a beautiful home with a golf course view. A single story home with a well thought-out floor plan that accommodating to both family living and entertaining. Build by Harden Homes, it is a split floor plan with Master suite on the east side of the home and the guests bedrooms on the west. The kitchen is appointed with Kitchen Aid appliances, a double convection oven, convection microwave and gas range. A gas fireplace adds charm to the family room. 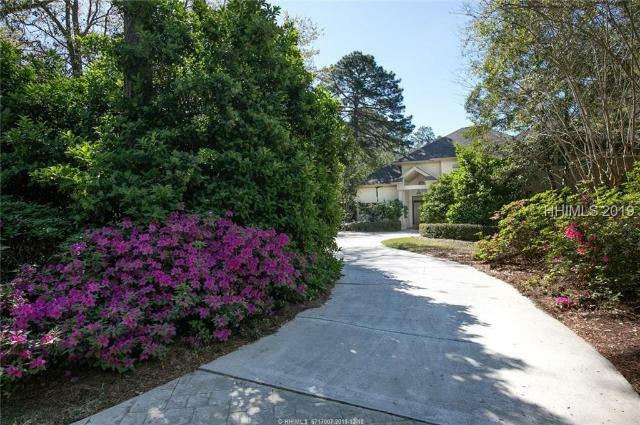 Any golfer would love this home with a cleverly tucked away golf cart garage. Roof installed in 2014, First HVAC 1 year old, second HVAC is 3 years old. One of the best prices in Indigo Run. One story 4BR, 3BA home in Indigo Run. Hardwood flooring throughout Living Room, Dining Room, 3 of 4 Bedrooms, Family Room & Kitchen. Spacious kitchen w/island overlooking family room w/bookshelves and gas fireplace. Dinette off kitchen leading into pantry/laundry room. Tiled floor in 4th BR/Den/Library w/Murphy bed hidden in bookshelves. Screened in lanai back porch. New roof 2015, seamless gutters 2014. American Home Shield Warranty. OSCREA.